Please make a note that no PANDORA products are for sale on this website. 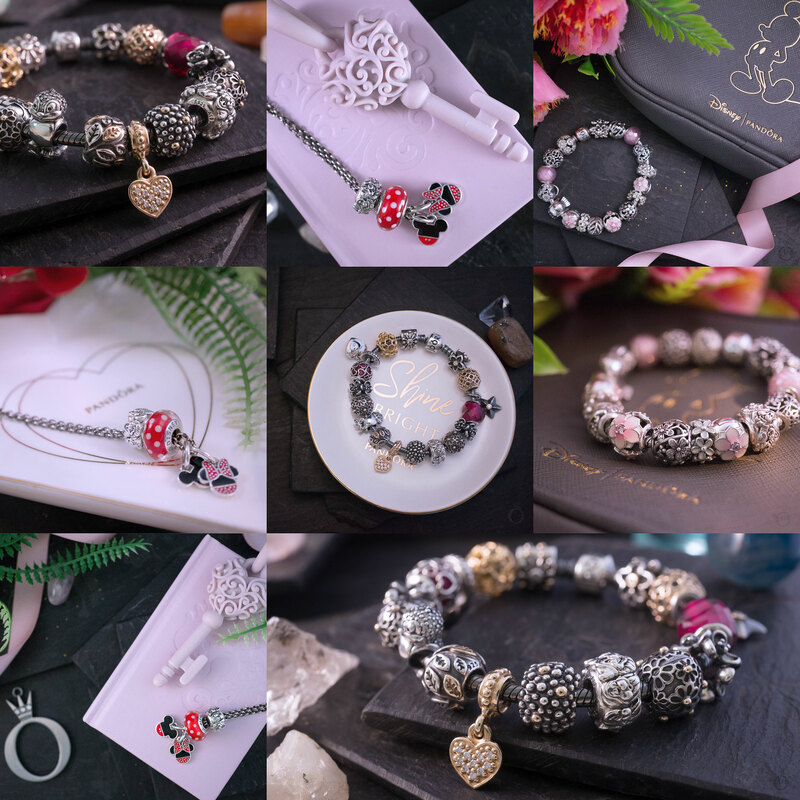 We link to ‘Authorised Online Retailers’ approved by PANDORA. 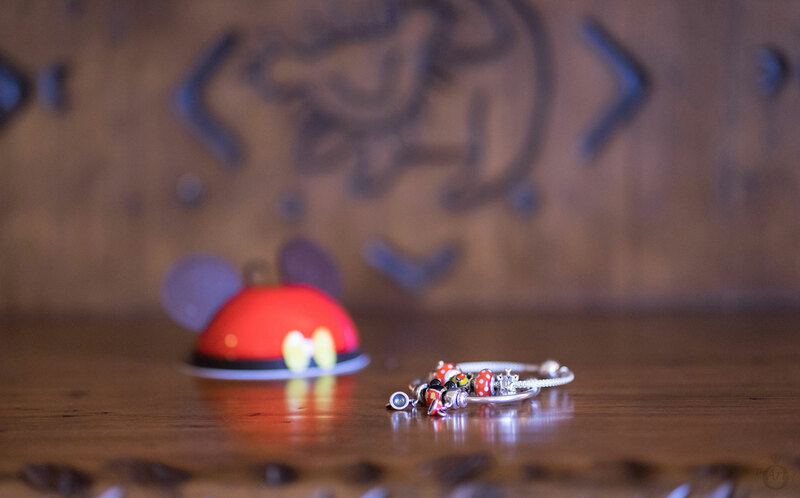 These include our preferred US retailer becharming.com, as well as Disney Parks and UK site Pandora.net. Subscribe to regular email updates! The pinboard style Blog is more than just a PANDORA blog. 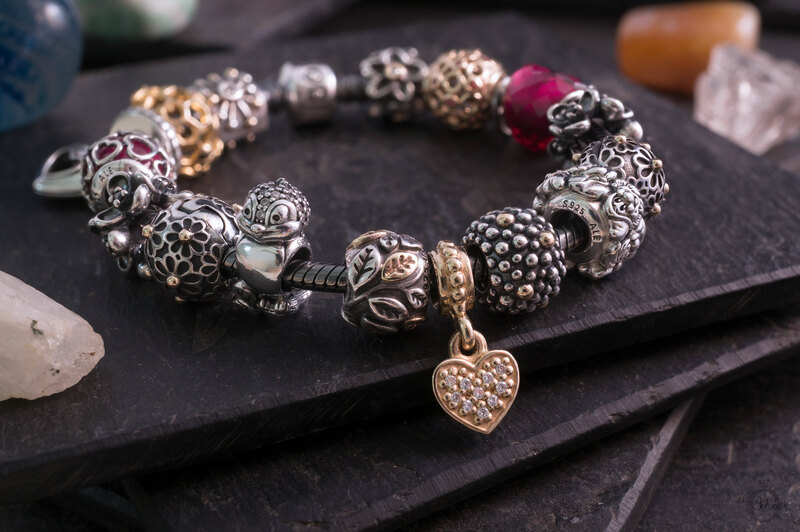 It has beautifully curated and crafted pieces about your favourite PANDORA charms. Have a PANDORA related conundrum to solve? Ask Dora for pointers or read answers to questions posed by other readers. Browse PANDORA collections old and new, including country exclusives and retired items. 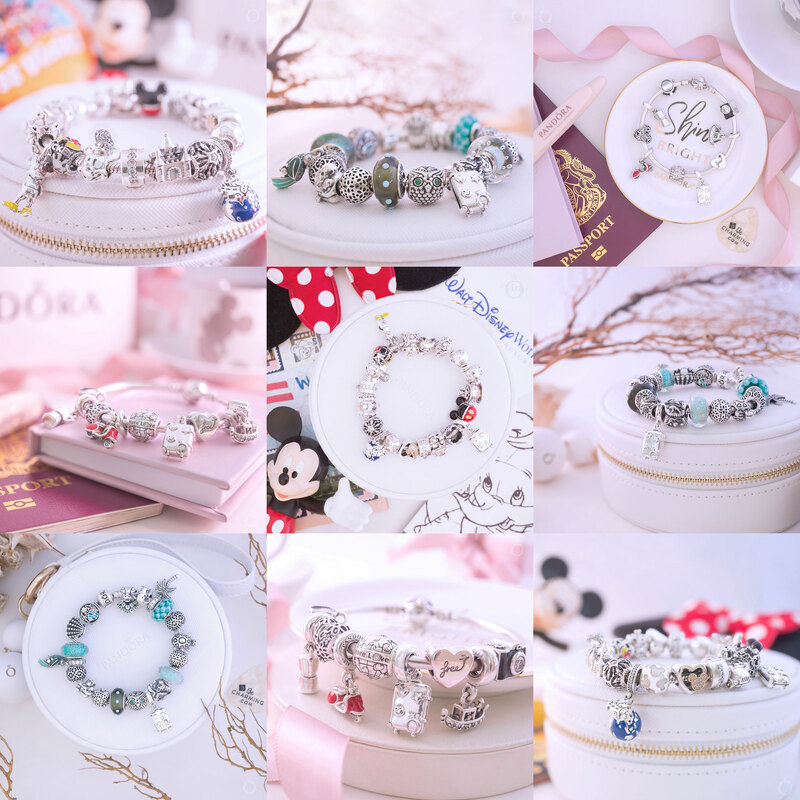 This PANDORA resource will soon include every PANDORA charm ever made! Our beautifully researched and curated magazine presents stylish and innovative PANDORA related stories. I want to compliment you on your amazing blog, you have such wonderful content and we thank you so very much for being such a loyal fan to the PANDORA brand. Great review and fantastic pictures! Simply must have rings for any season, such an amazing PANDORA blog! Hi Dora, I didn’t like the open bangle, but after reading your review I changed my mind, this bangle is beautiful! I love your murano’s design! I imagine this bangle with the Pandora Club Charms and definitely it has to come home soon. Thank you for this amazing review! Thanks for the post! Just bought Signature two-tone bracelet, crown safety chain and 2 globe clips from BeCharming! They have all items available for purchase online, unlike the e-store. For people like me who live 3 hours drive from the closest Pandora store, it’s important! 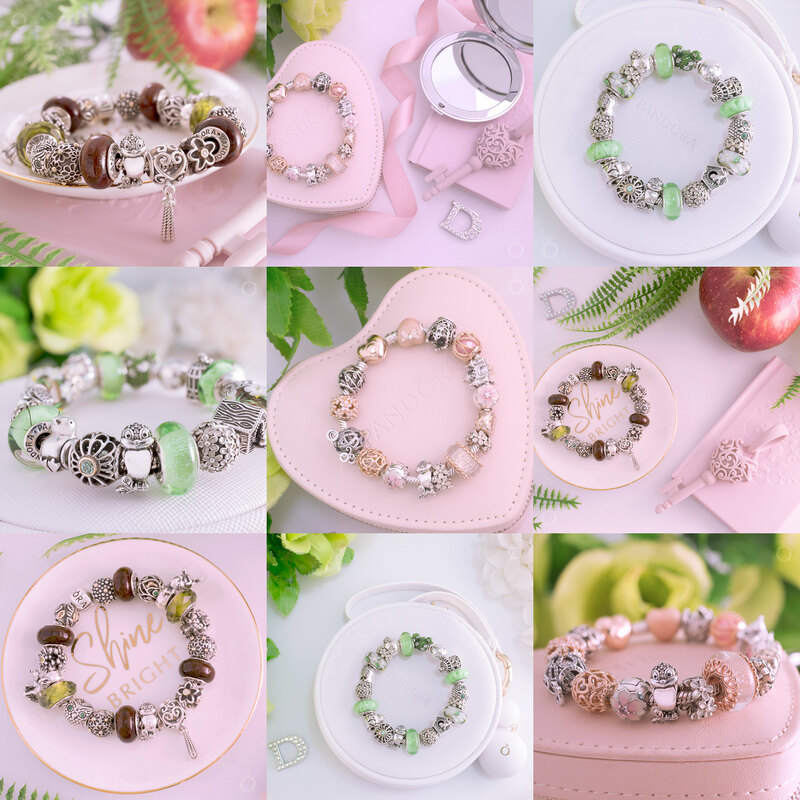 Hello Dora, Thanks for reviewing the all Rose bracelet. When I saw this one for the first time, I thought it was over the top Rose. Seeing your lovely designs (especially with the pink) changed my mind. Simply beautiful! Enjoy!!! A collection of beautifully curated articles, with stunning original photography. 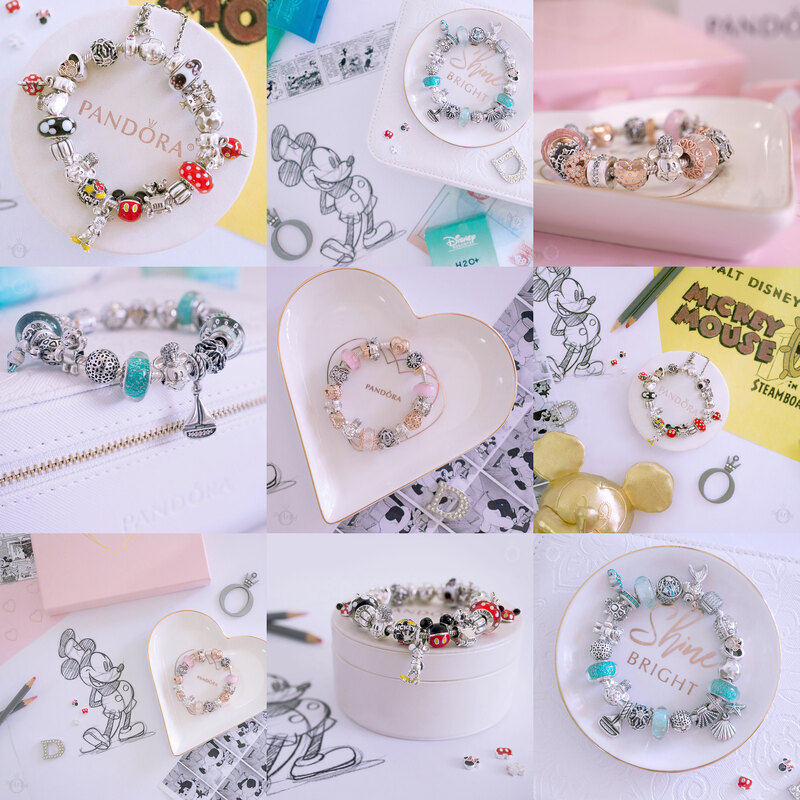 Latest news and gossip from the PANDORA blog as well as sneak peaks. 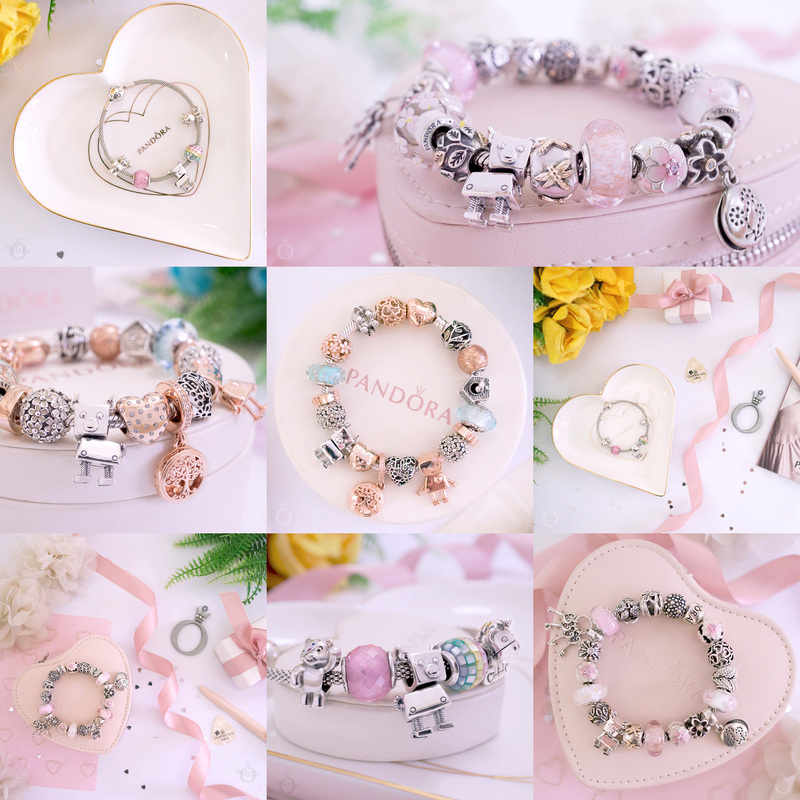 Detailed current season reviews of stunning PANDORA charms, bracelets, bangles and rings, more than just a PANDORA blog.